Situated in Clecy, this hotel is within a 10-minute walk of St. Peter's Church and Clecy Miniature Railway. Via Ferrata de Clecy and Chateau de la Landelle are also within 1 mi (2 km). Situated on the riverwalk, this guesthouse is within a 10-minute walk of Clecy Miniature Railway and St. Peter's Church. Via Ferrata de Clecy and Lande Viaduct are also within 1 mi (2 km). 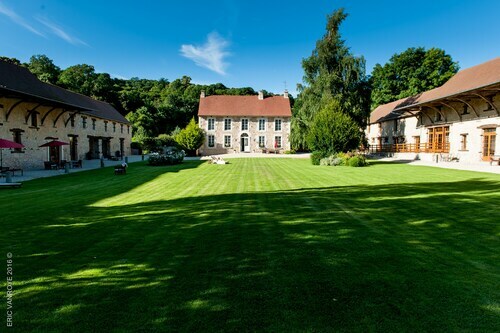 Situated in Saint-Remy, this property is within 2 mi (3 km) of St. Peter's Church, Clecy Miniature Railway, and Chateau de la Landelle. Via Ferrata de Clecy is 2 mi (3.2 km) away. Situated in Saint-Remy, this guesthouse is within 3 mi (5 km) of Chateau de la Landelle, Clecy Miniature Railway, and Via Ferrata de Clecy. St. Peter's Church and Lande Viaduct are also within 6 mi (10 km). Situated in Clecy, this vacation home is within 3 mi (5 km) of Lande Viaduct, Via Ferrata de Clecy, and St. Peter's Church. Clecy Miniature Railway and Theatre Equestre de la Pommeraye are also within 3 mi (5 km). 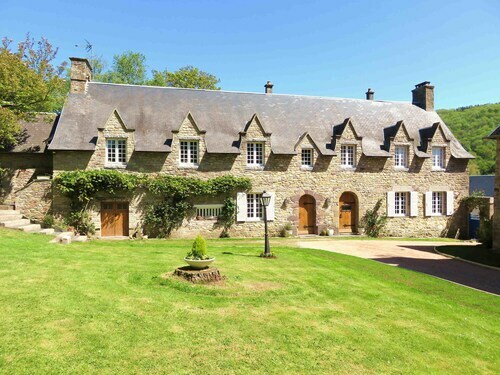 This family-friendly Saint-Omer vacation home is located on a river, within 3 mi (5 km) of Theatre Equestre de la Pommeraye, Clecy Miniature Railway and St. Peter's Church. Lande Viaduct is 2.8 mi (4.5 km) away. 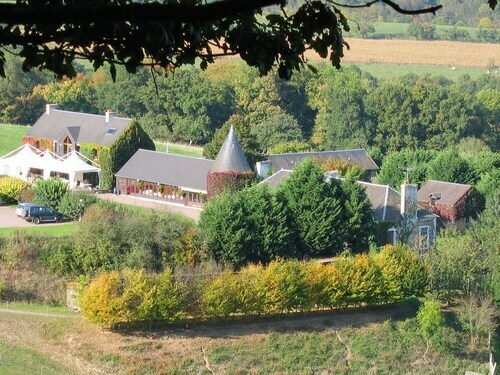 This family-friendly Clecy hotel is located in a rural location, within 3 mi (5 km) of St. Peter's Church, Clecy Miniature Railway and Lande Viaduct. Chateau de la Landelle and Via Ferrata de Clecy are also within 3 mi (5 km). 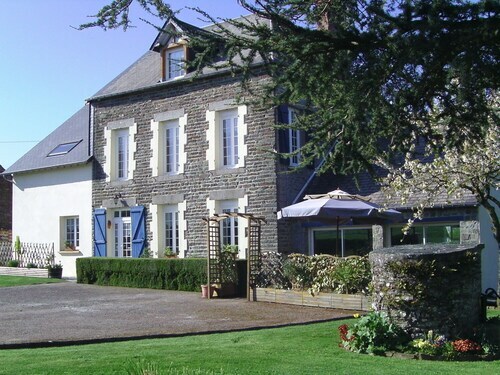 Situated in a rural location, this spa guesthouse is 0.9 mi (1.5 km) from Theatre Equestre de la Pommeraye and within 6 mi (10 km) of Base de Plein Air de Pont d'Ouilly and Clecy Miniature Railway. Via Ferrata de Clecy and Lande Viaduct are also within 6 mi (10 km).